Dr. Mark P Hatton, MD is a Doctor primarily located in Boston, MA, with other offices in Waltham, MA and Framingham, MA (and 1 other location). He has 21 years of experience. His specialties include Ophthalmology. He speaks English. The overall average patient rating of Dr. Mark P Hatton is Good. Dr. Mark P Hatton has been rated by 33 patients. From those 33 patients 13 of those left a comment along with their rating. The overall rating for Dr. Mark P Hatton is 2.8 of 5.0 stars. I was referred to Dr. Hatton by one of his colleagues. He spent less then 5 minutes with me and just told me I needed surgery. He did not explain the operation, what it entailed or the recovery. I will definitely not follow up with him. Had an appointment with Dr. Hatton, the visit was a bit rushed however his staff was able to answer all of my questions when they called to schedule my surgery. I felt all of my concerns had been addressed prior to my surgery date. Most importantly my eyes look great, I am thrilled with the results and have been given many complements. Removed a mole from the inside of my eyelid. Very professional and effective. Find another provider!! He is a sociopath and has no conscience whatsoever!! I had to have a few appointments with Dr. Hatton and wouldn't send my worst enemy to him! He is inaccurate when diagnosing and quite the liar! He tells patients only what he wants them to know. He has a very rushed demeanor. If he spends more than 5 minutes with a patient, consider it a lucky day. Not only is he a miserable person, he does horrible cosmetic surgery! Scary that he even made it through medical school! Take advantage of the many other great eye surgeons in the Boston area and STAY AWAY from this one!! 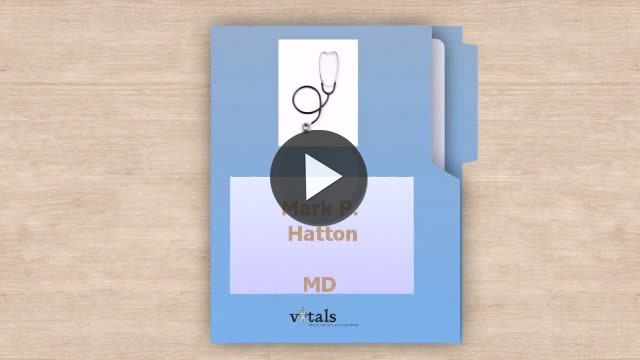 Take a minute to learn about Dr. Mark P Hatton, MD - Ophthalmology in Boston, MA, in this video. Dr. Mark P Hatton is similar to the following 4 Doctors near Boston, MA. 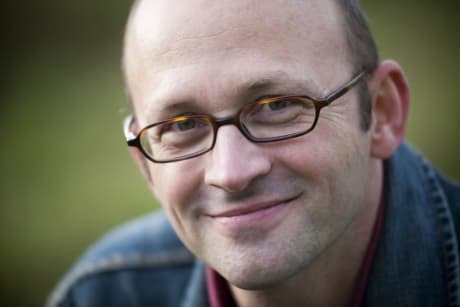 Have you had a recent visit with Dr. Mark P Hatton? Select a star to let us know how it was.